While a lot of people are happy about the new tax laws, charitable organizations are less pleased. 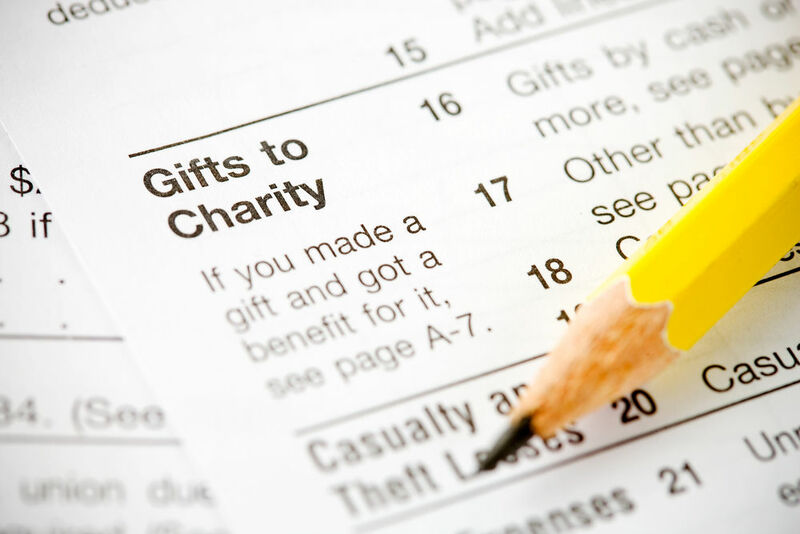 One of the reasons is that the broader standard deduction makes it less likely that taxpayer will itemize their deductions, which in turn does away with the deduction for charitable contributions. Absent the tax benefit, many charities fear their donations will see a decrease. While it’s probable that some donors might decide not to donate if they can’t get a tax break for their contribution, I suspect most are motivated by things other than being able to write off a portion of the donation. As a tax law professor told us in law school, never do something solely for the tax benefit. Do it because it makes sense in other ways and deal with the tax consequences. Still, it’s nice to have that deduction, and as long as there are tax laws there will be clever tax professionals who look for ways to take advantage of those laws, or at least lessen the impact. One of the ways that is being touted now is called the “lump and clump” method of contributing to charity. This works well if you’re one of those people who used to itemize deductions and your charitable donations were a large portion of those deductions, but now under the new laws itemizing isn’t advantageous anymore. Under “lump and clump” you lump your charitable donations into one year and, in essence, make two years’ worth of donations, claiming the deduction in that year. The next year you don’t itemize and don’t make donations. Instead you take the standard deduction. In the third year, you lump and clump again. 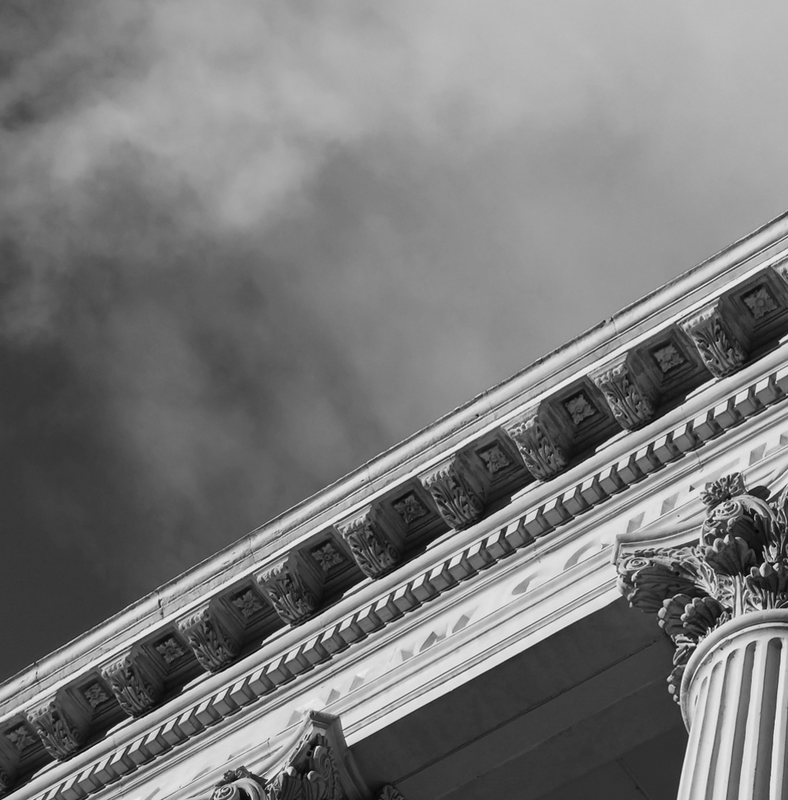 Whether this will catch on as a tax planning strategy remains to be seen, just as whether the new tax laws will have a significant impact on charitable donations. In the meantime, I echo my professor’s advice. If you want to give to a deserving charity, go ahead and do it, and deal with the tax consequences later. If you have estate planning questions, please contact us.